Stunning research suggest the Mahdi and the Antichrist may actually be the same. Mahdi brings a seven year peace treaty. Antichrist brings a seven year peace treaty. 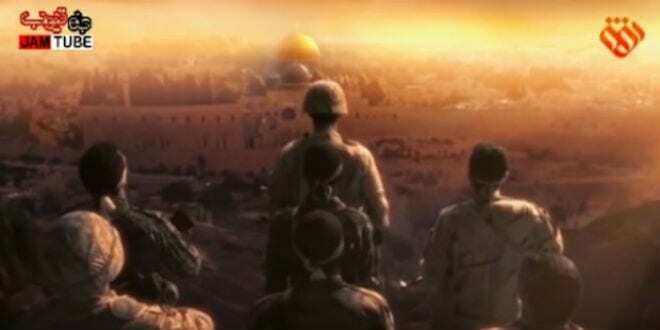 Mahdi will rule from the Temple Mount. Mahdi honours Allah, a god of war and advances his cause through war. Antichrist honours a god of fortresses (war) and advances his cause through war. Mahdi demands a badge on the forehead. Antichrist demands a mark on the forehead or back of the hand. The Antichrist does not honour women’s rights. The Mahdi honours Allah with gold and silver. The Antichrist honours his god with gold and silver. The Mahdi will change times and laws. The Antichrist will change set times and laws. Listen to Joel Richardson interview leading Muslim scholars. What they reveal about the goal of Islam, will forever change your mind, if you believed it to be a religion of peace.